It’s December, so that means that it’s starting to get cold here in Southern Indiana. When the temperature dips to the low 40’s and 30’s (F), it means that it’s time for me to pull out my gloves. But my gloves are not ordinary gloves. They are Mujjo Double Layered Touchscreen Gloves, which have super powers that let me use them with my smartphone. Let me show you. Mujjo Double Layered Touchscreen Gloves are gloves that keep your hands warm during the winter months while still allowing you to use your smartphone without removing them. Traditional leather or knitted gloves are not touch screen compatible. 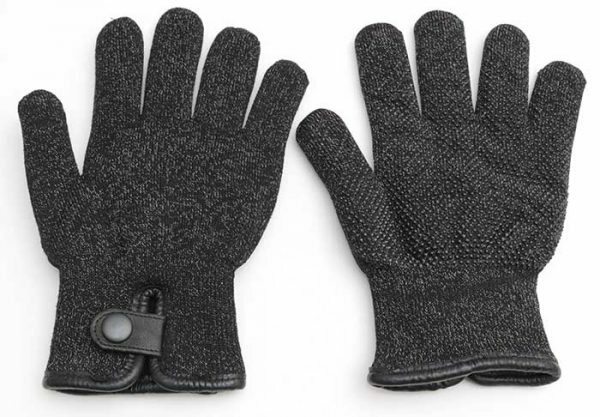 But Mujjo gloves are made with a yarn that has high-quality silver-coated nylon fibers embedded in them. 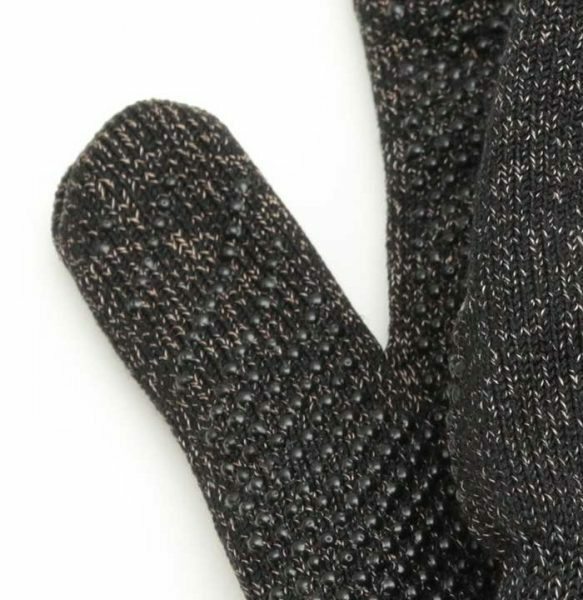 These fibers are conductive which makes the gloves touchscreen compatible. I’ve reviewed several Mujjo touchscreen gloves in the past and I will say that these double layered gloves are my new favorites. Although they look a little on the masculine side, I don’t care because they are warm! 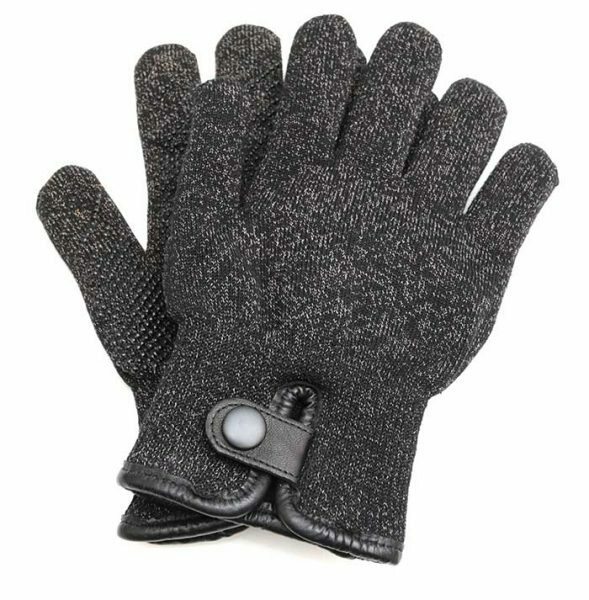 The gloves have a wool lining that enhanced insulation. The gloves also have leather binding around the cuff and a leather strap with a magnetic snap button closure at the wrist. On the palm side of the gloves are hundreds of little anti-slip silicone dots that add grip so you can pull your phone out of your pocket or bag without fear that you’ll drop it. The gloves work perfectly with my Nexus 6P’s touch screen display. The entire glove is touchscreen compatible, so you can use any finger tip, any knuckle, etc to interact with the phone’s screen. 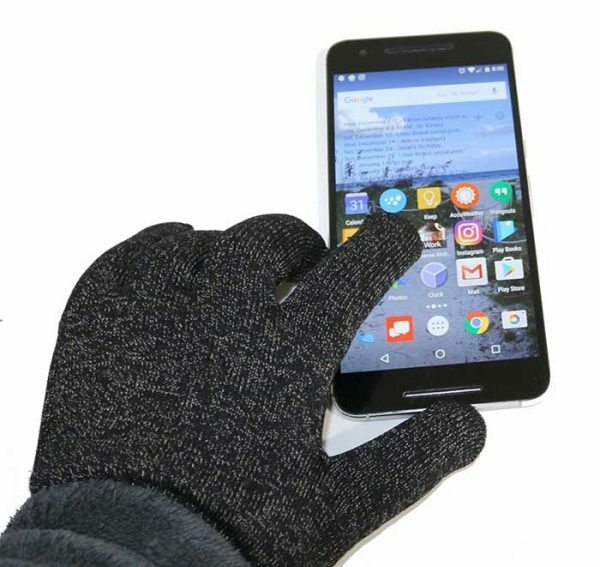 There is not much more I can say about Mujjo Double Layered Touchscreen Gloves other than they are made very well, look nice, feel comfortable to wear and allow me to use my phone’s screen without taking them off. 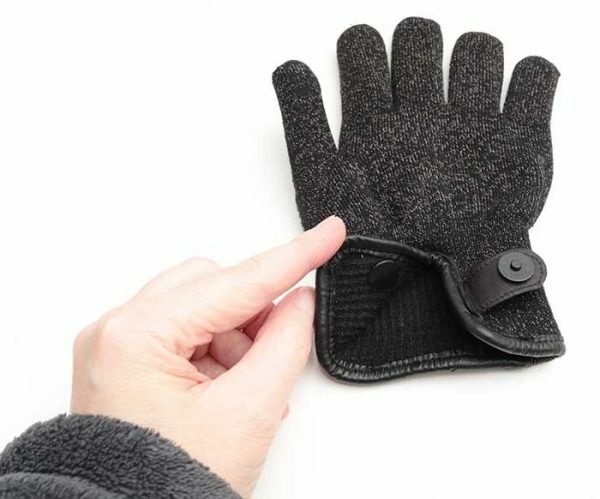 This saves time and keeps my hands warm when I’m driving to and from work and walking around outdoors in the winter months. These gloves are going to earn a spot on my Julie’s Favorite Gear page. I’ve been wearing these gloves almost daily for the past 3 months and they still look brand new and they work without fail. I don’t have to press harder on my phone’s display when I’m wearing them. I just tap and swipe as usual. They still get two gloved thumbs up from me. 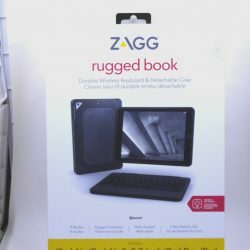 Source: The sample for this review was provided by Mujjo. Please visit their site for more info. The fingers are too short. I have the XL and I’m not sure I’ll be able to wear them. Are you able to stretch them at all? I have medium sized hands for a woman and was sent the Small size which is a perfect fit for me. Wondering how cold these gloves can be used in really cold weather? Something like -25ºC to -30ºC ?? This morning it was -5C and they kept my hands warm but I don’t think they are going to help you at temps as cold as the range you mentioned.